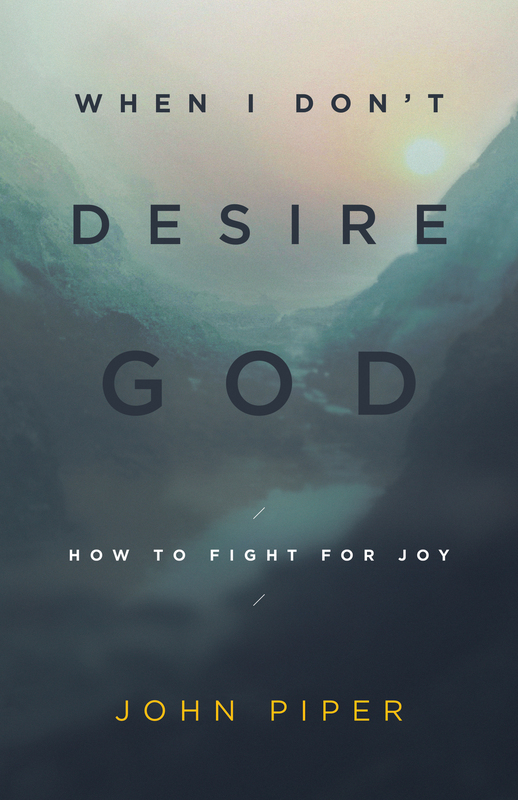 By Jared C. Wilson, Foreword by Raymond C. Ortlund Jr.
Do you ever feel like your desire for God is waning? Are you numb to the routine of church? What does it mean to be truly awakened to the wonder of the gospel? Jared Wilson contends that we must be regularly engaged and engaging others with the good news of the sacrificing, dying, rising, exalted person of Jesus Christ. Wilson reminds us of the death-proof, fail-proof King of kings who is before all things and in all things and holding all things together, and of the Spirit’s power to quicken our hearts and captivate our imaginations. 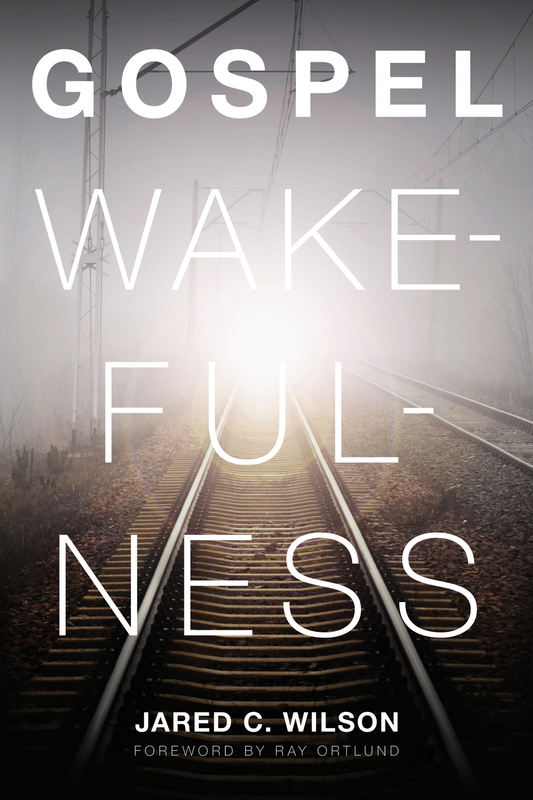 The message of Gospel Wakefulness will make numbness the exception (rather than the norm) and reawaken us to the multifaceted brilliance of the gospel. Jared C. Wilson is the director of content strategy at Midwestern Baptist Theological Seminary in Kansas City, Missouri, and managing editor of the seminary's website for gospel-centered resources, For the Church. He is a popular author and conference speaker, and also blogs regularly at Gospel Driven Church, hosted by the Gospel Coalition. His books include Your Jesus Is Too Safe, Gospel Wakefulness, Gospel Deeps, The Pastor’s Justification, The Storytelling God, and The Wonder-Working God.